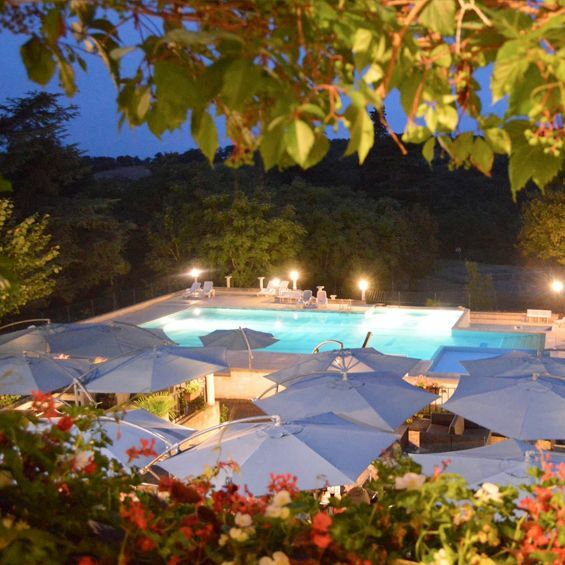 Intro by Campsite... 'An idyllic & peaceful hide-away for Adults cradled between the two valleys, La Vallée du Lot and La Vallée de La Dordogne. Marvel at this ancient region of the Lot, nestled within the heart of the stunning “Parc Naturel Régional des Causses du Quercy”. Relax at Château de Lacomté Country Club Camping whilst you discover, ancient legends, the amazing local history, imposing Chateaux & picturesque medieval villages. Not forgetting the sensational starlit nights, wild life, rare butterflies, and beauty of all the flora and fauna, including the many rare orchids in May & June that will captivate you.